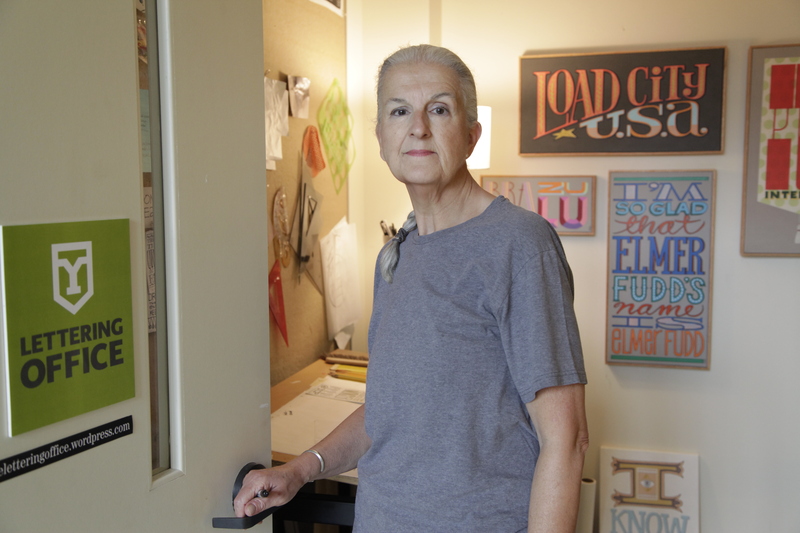 Rodgers’ exhibition The Lettering Office runs from August 24 – September 19 with a lecture on Thursday, September 3 at 5:30pm in DeMeester Recital Hall. A reception will follow in the Wolf Hall lobby at 6:30pm. 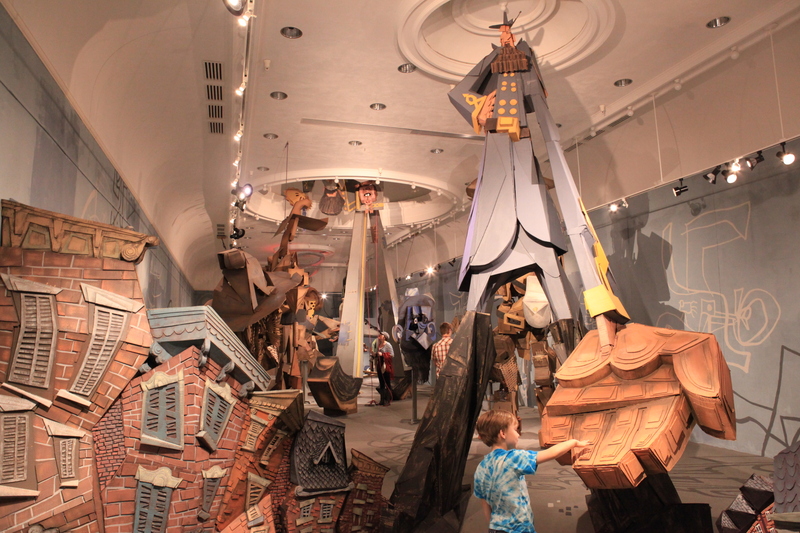 The exhibition features work created during Rodgers’ Spring 2015 sabbatical. Don’t miss it!